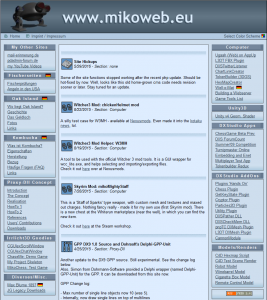 After running on a self-built custom CMS for many years, mikoweb.eu got restructured and has now moved to a WordPress installation. I’m still playing with themes, format options, plugins and such. All the data should still be there – just at different locations now (sorry for that). Please check out the menu to the left.